Jetbox is a division of the independent company, NFJJ Packaging Pty Ltd. We are based in Dandenong, Victoria, in the South-Eastern suburbs. Jetbox creates and provides high-quality cheap cardboard boxes throughout Melbourne and all of Victoria. We specialise in short run box making, boasting top-quality machinery, fast and accurate service, and a dynamic team of experienced staff here to help you buy the right products for your packing needs. Buy our products today and we promise you won’t be disappointed. 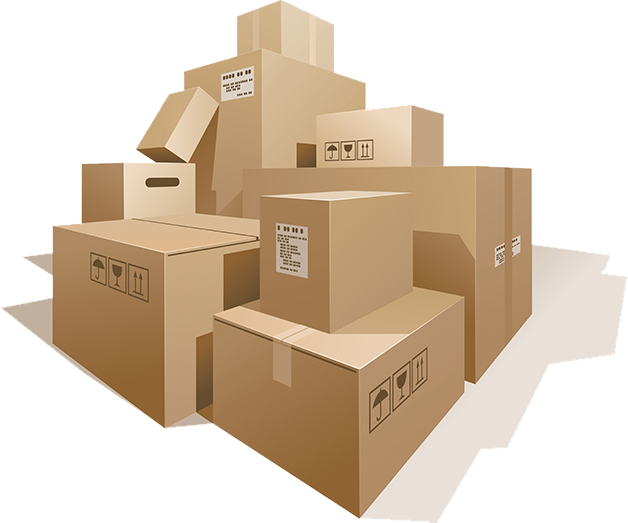 Creating and moving cardboard boxes is our business and we are the experts in Melbourne that you can trust. Here at Jetbox, we understand that moving & relocating can be an expensive venture. That’s why we are committed to supplying you with inexpensive and reliable boxes for moving in Melbourne to make the transition from your old life to the new as smooth, efficient and cheap as possible. We pride ourselves on creating strong, sturdy and affordable moving and storage stock boxes at our Dandenong headquarters, tailored specifically to meet all your moving needs. Our Removal Boxes are made in store, thereby ensuring your items are safely and suitably handled. For the best place to buy moving boxes in Melbourne, you can’t go past Jetbox. Why choose Jetbox to buy my packaging needs? We have the reliability of over 25 years of industry experience, evidenced by our wide range of products and personalised services. Our company director Nej Lumani prides himself on giving customers the best option when it comes to choosing the right size and specs of custom boxes and packaging materials to suit your product. 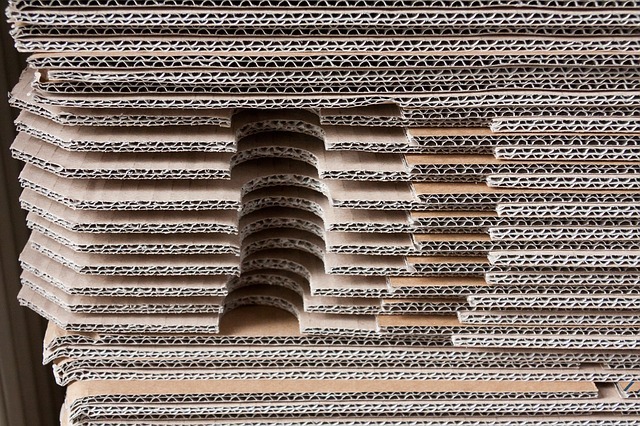 At Jetbox, we make it our priority to accurately assess your requirements, promising to supply Melbourne with the best cardboard boxes you can buy at outrageously cheap prices. We also specialise in the manufacturing of custom made boxes, big or small, so you can get the right product for you. Find out how we can cater to your specific custom, storage and moving needs by calling us on 03 9793 3520 today. We specialize in short runs of custom boxes. Some of the following are part of our specialty made to order boxes and custom boxes.